Rose hydrosol has a cool, floral scent and taste. It can be sprayed on body, clothes, or into the air--or added to any beauty product, dessert, or beverage. Add it to a bath soak to relax. 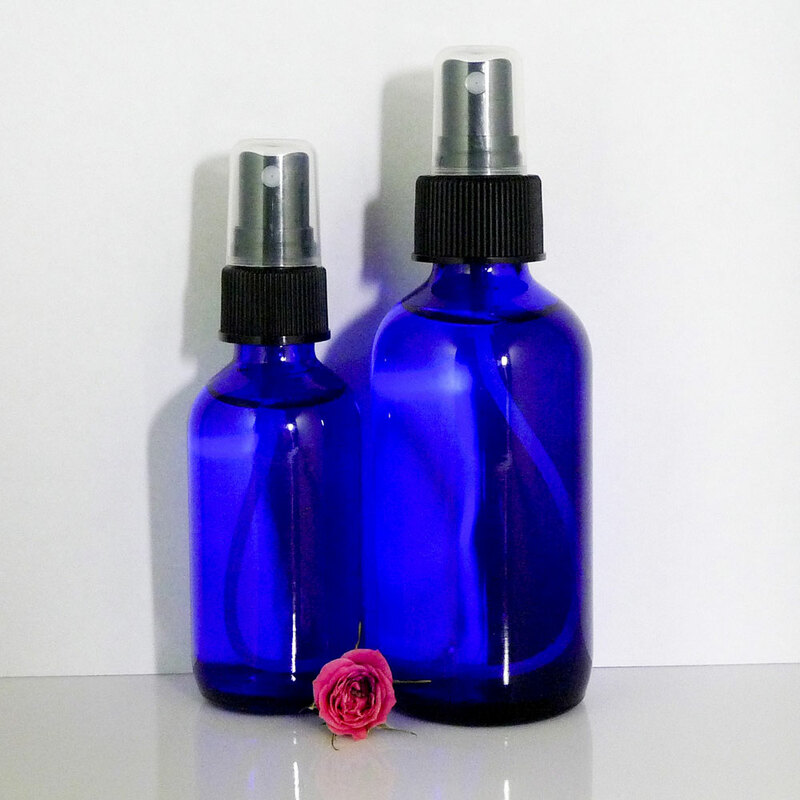 Rose hydrosol is a humectant and retains moisture for all skin types. It may be used as perfume for those with chemical or environmental sensitivities. As a travel companion Rose hydrosol is a good choice with its moisturizing and mild properties. Because of its high vibration Rose resonates with the emotional aspects of mind, body, and spirit and supports balance, emotional processing, and project completion. 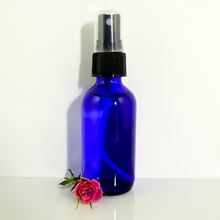 Rose Hydrosol - Organic - 2 oz. 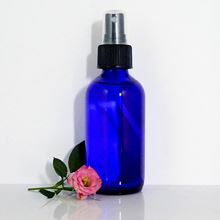 Rose Hydrosol - Organic - 4 oz.